EVA Air B777-300ER new livery. EVA Airways getting new Boeing 777-300ER with new livery. This B777-300ER with registration of B-16725, is number 22 B777-300ER in EVA Airways fleet. 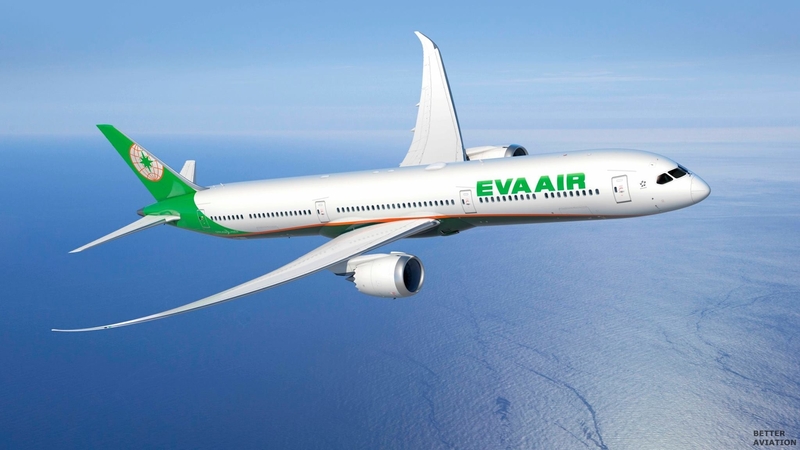 EVA Air recently deal with Boeing to purchase 18 Boeing 787-10 Dreamliner plus 6 options, and 2 B777-300ER. The order is the largest ever single commercial airplane purchase in Taiwan aviation history.